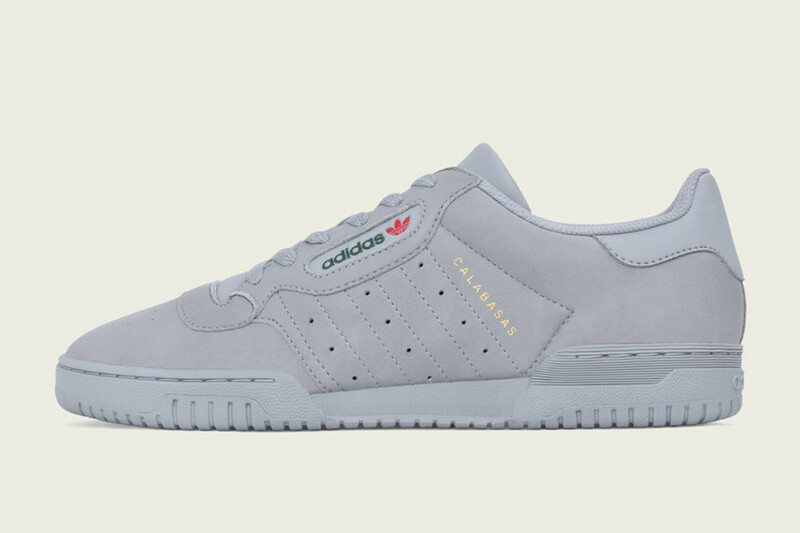 The next sneaker to drop from Kanye West and adidas will be this retro-inspired YEEZY Powerphase in Grey, featuring a monochromatic design executed with a soft grey leather upper and a die-cut EVA midsole in the same neutral shade. 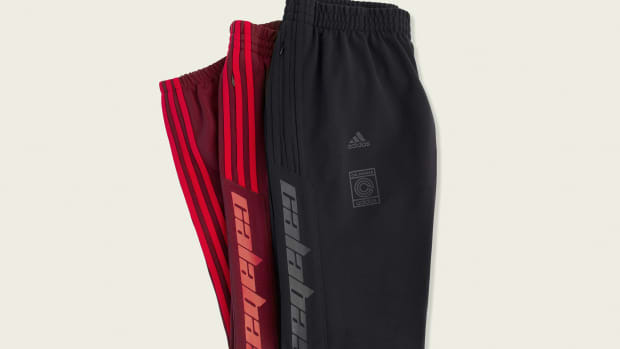 Details include gold foil Calabasas branding and perforated three-stripes, as well as an adidas Trefoil logo hit at the eyestay. 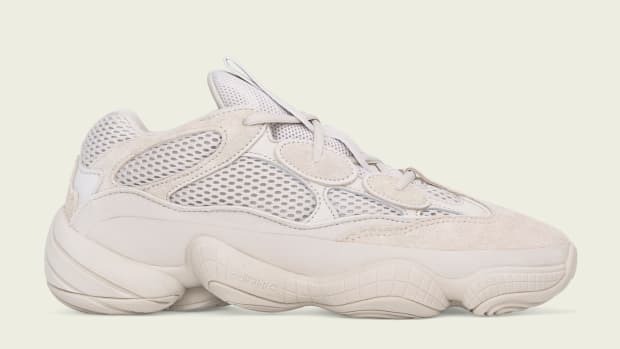 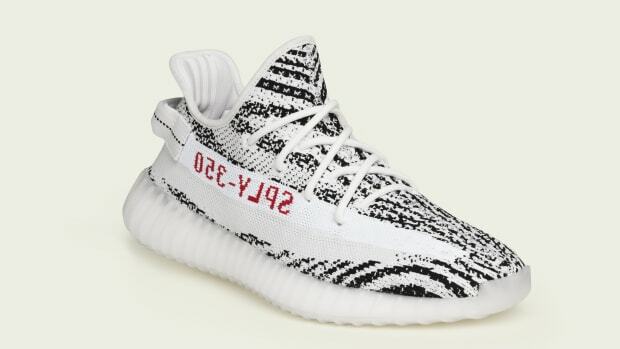 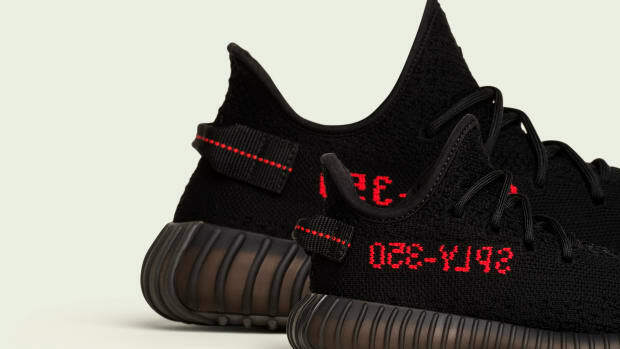 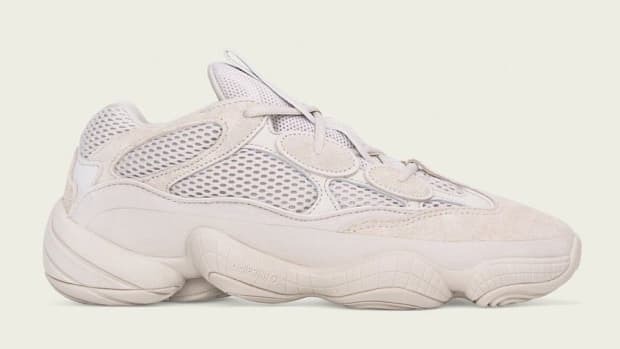 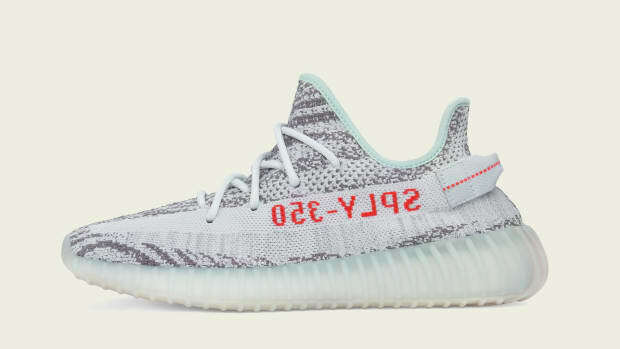 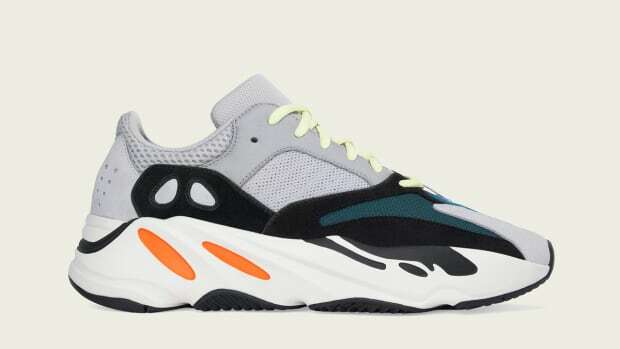 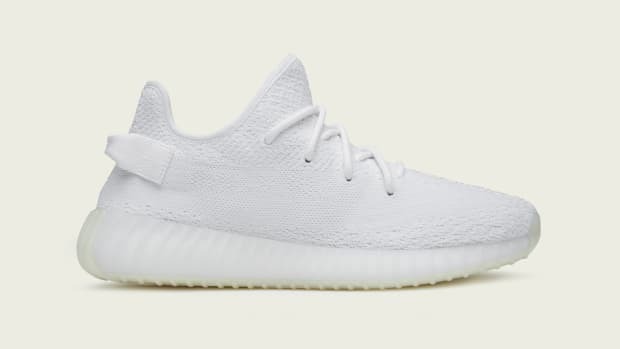 The kicks are dropping December 9th at adidas.com and the following list of global retailers.